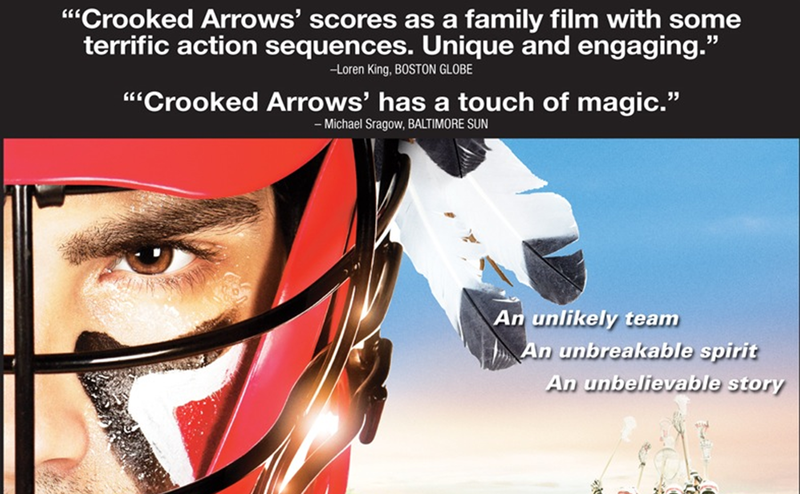 In celebration of Crooked Arrows "Opening Night" tonight, we take a look back at Monday's Boston Premiere, complete with all of the red carpet buzz and post-premiere reactions. Thanks to everyone who helped us make this a night to remember! 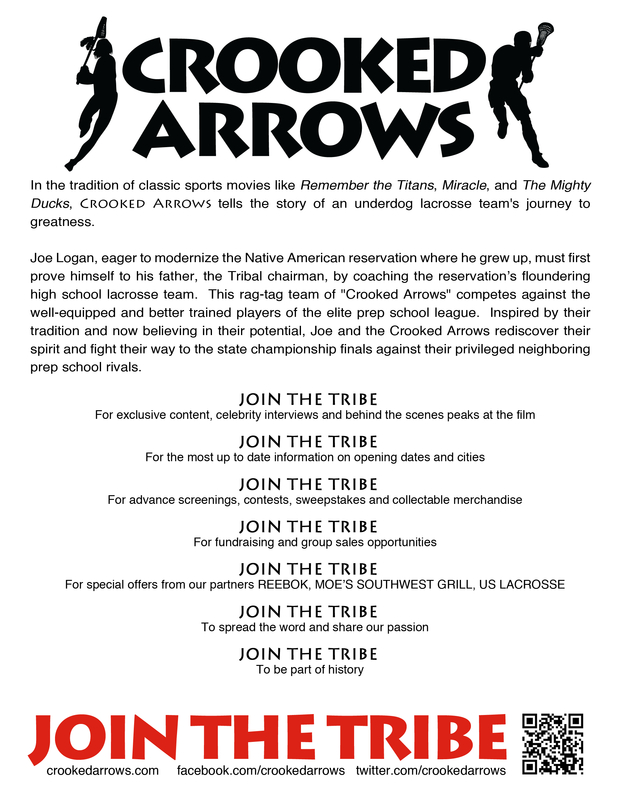 http://www.crookedarrows.com - The Crooked Arrows Movie not only represents the great sport of lacrosse, but the rich Native American history and culture behind it. 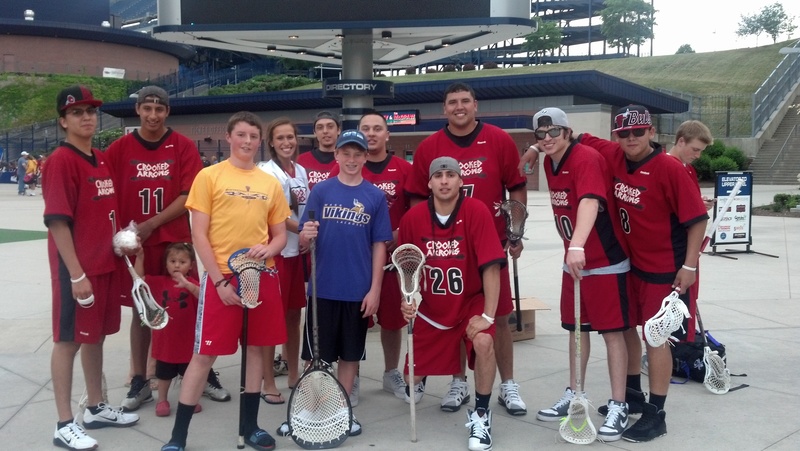 Americans love underdog sports movies, and now the lacrosse community has one of its own. 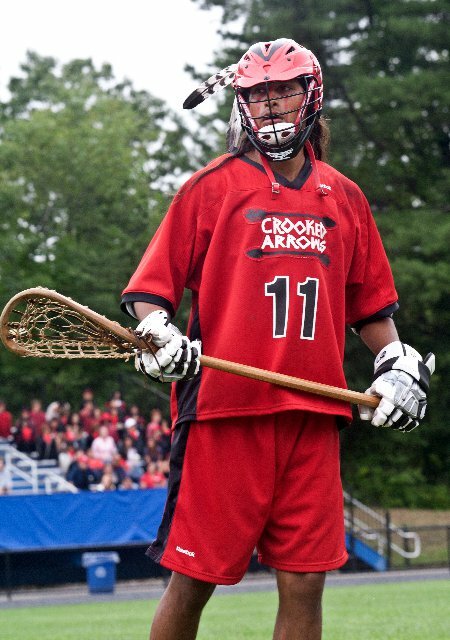 "Crooked Arrows," a much-anticipated lacrosse feature film that chronicles the unlikely rise of a Native American team to a prep school league championship, began filming in August and is slated for release in theaters during the spring 2012 lacrosse season. 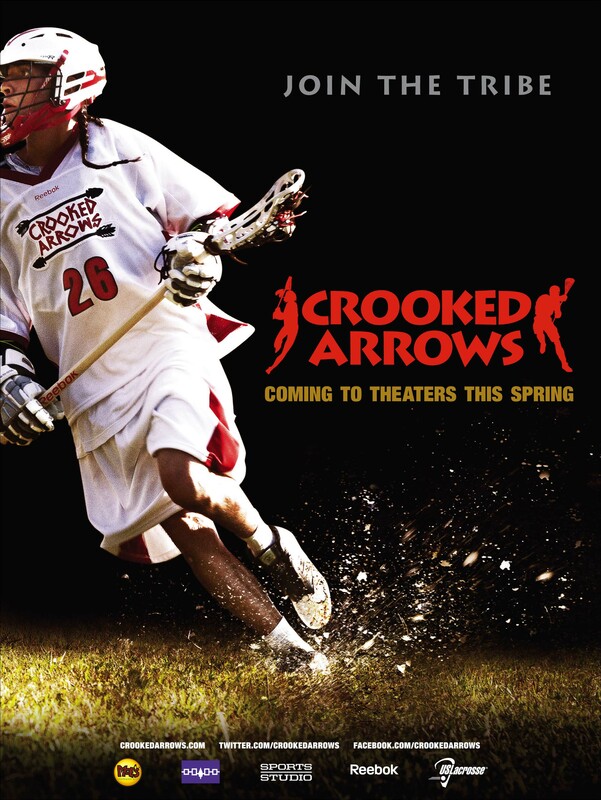 US Lacrosse got an advanced look at the script and endorsed the movie, entering into a marketing alliance that will result in increased publicity for "Crooked Arrows" and exclusive film-related benefits to US Lacrosse’s 375,000 members. 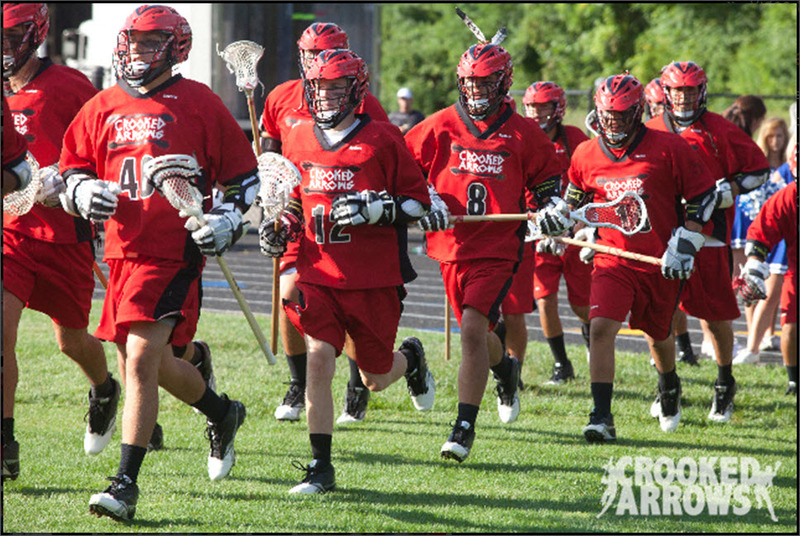 "We think it’s a feel-good family movie that’s going to entertain lacrosse players and fans of all ages and be a great introduction to the sport for those who are just learning about it," US Lacrosse President and CEO Steve Stenersen said.